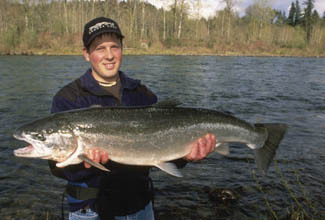 Steelheads are fish that are found on the Southern California coast and in the North Pacific Ocean. Their threats are predation by marine mammals and ocean drift-net fishing. 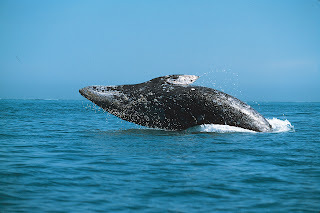 The Gray whale is put at risk by whaling. 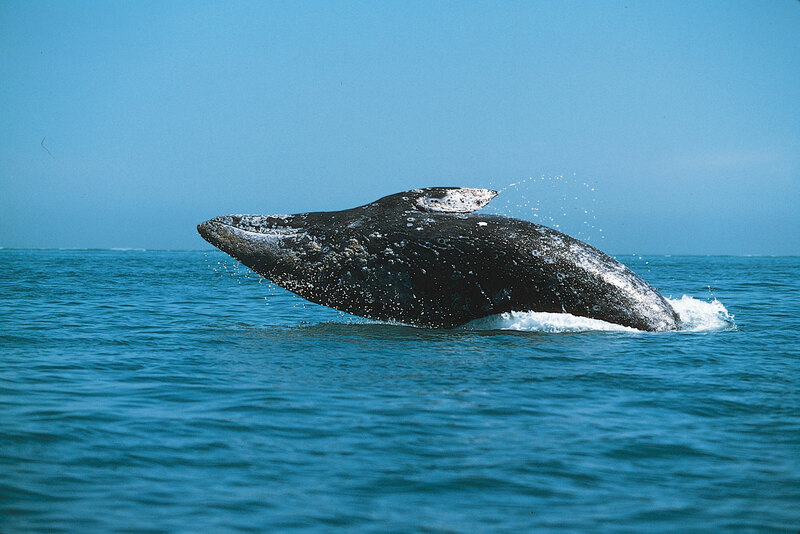 It's skin is gray and contains white patches due to whale lice and patches of barnacles attached to their skin. 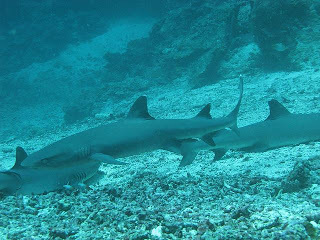 The Borneo shark is a rare organism that lives in the shallow coastal waters of the South Pacific Ocean. This shark is currently threatened by fishing operations. 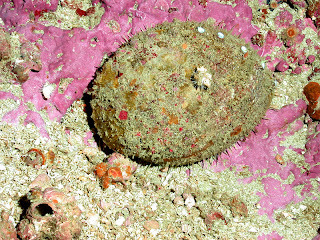 The white abalone is an benthic gastropod. A gastropod is a large class of mollusks which includes snails and slugs. 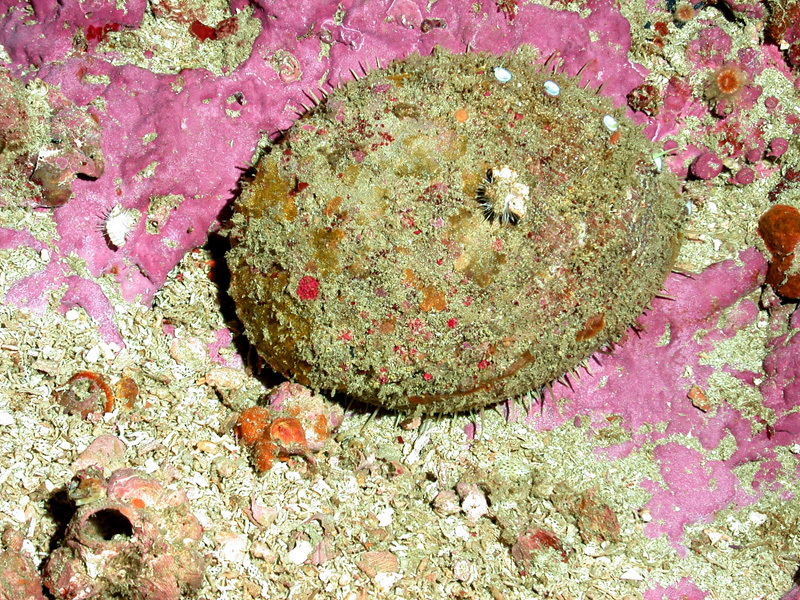 Overfishing is a threat to this marine plant. what about the hawian monk seal?